Does Oprah Eat White Food? This is not a racist question. I’m back on the No White Food Diet to purge the sugar/bread cravings from my system and… I was wondering what diet Oprah is on right now or does she just eat what her Chef/Nutritionist/Health Consultant give her? I work at a First Nations Adult learning Centre and I was telling students that I was on the “No White Food Diet” and they asked if I was only eating Native food. 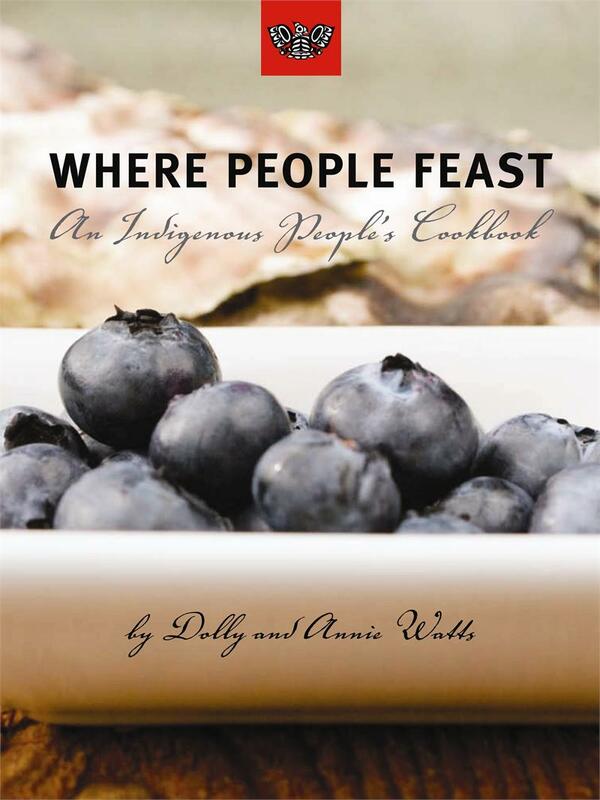 I asked, “What is Native food?” I was told: fish, fish, fish and fried bread. When I asked a treasured Elder, she said, ” Fish. All of it including the head. Clams, oysters, crabs, herring roe on kelp, sea urchins, deer, elk, ducks, birds, nettles, lots of kinds of berries, roots such as Camas, and fried bread.” Wow, all of it, with the exception of the fried bread, is probably what I should be eating. It’s a good “should” on myself! So why not fried bread? It actually didn’t exist until after “colonization”. The invaders (white people) brought all the “bad foods”. Flour used to be whole grain but now it’s so processed there’s not much good in it. And then there’s potatoes, sugar, pasta and all the “bad” foods all of us eat now-a-days. So what are the “white foods” I’m trying to avoid? Anything with processed white flours; all sugar; pasta (it’s made with flour); potatoes; ice cream (It’s the sugar and cream – both white! ); anything with lard or shortening (white fats); rice and anything made with these things. And never, ever, forget SALT! It’s very white and we all eat way too much of it. It’s so hard. Once again I tell everyone to do what I do, “READ THE LABEL!” I can have all the fresh fruits and vegetables I want and I don’t count those carbohydrates. I allow myself up to 18 grams of carbs. Yes, pretty low and I can have some things like Ryvitas because if you look at the total carbs and subtract the fibre, you get the digestible carbs and that’s much lower. Fibre is a wonderful thing. This diet works for a lot of people because it also avoids gluten, which quite a few people cannot tolerate. It helps a lot of people with “hyper-activity” disorder, too. Processed sugars and foods aren’t processed well by our bodies and quite often make us crave more. 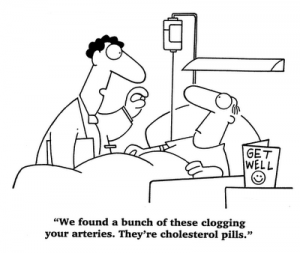 It also helps us get off the “pills” most of us have been put on to deal with the outcome of years of “white foods”. So, back to Oprah. It sounds like she’s dealing with it and probably isn’t downing much in the way of white foods. It’s day three of my “no white food diet” and so far, the only white food I’ve eaten has been yogurt. Coconut, added fruits (blueberries and shredded apples) and a nice herb-garlic dip I made with stuff in the kitchen and the most amazing plain Greek yogurt. No more sour cream. I can deal with it. I figure that in four more days, I won’t be craving bread, buns, mashed potatoes, spaghetti (I’ll eat spaghetti squash with fresh basil tomato sauce..mmmmm…. ), Kit Kat Chunky bars and all those things made with white food. But..the weekend approacheth and I bought a case of very nice “white” wine from Chile. Actually, it’s a pale yellow so maybe it won’t count. ~ by 1fatgirlshrinking - Diane Kirby on September 7, 2012. Yegods. Sugar is my downfall. I can cut out most bread products, but I still get the craving for the sweets. Earlier this year I was doing really well on the dietary changes, but in the last couple of months I backslid and now I’m the cookie monster again. Gah! I need to get back on the wagon and eat better. It’s so hard, though! It is really hard! I believe that getting the “sugar craving” out of your system takes a couple of weeks of drastic avoidance and all it takes is one thing and it starts all over again. Artificial sweeteners can actually make it worse. Also avoid agave syrup, it’s really tasty but so bad for your pancreas and diabetes. Your head is in the right place and you can only stsrt from where you are RIGHT NOW!!!! You said it. Just one thing and pow! It just escalates and it’s back to sugar sugar sugar. Start fresh. Yep. Will do! Good on you! Your heart’s in the right place and your head seems to be following! Awesome! I have been looking for this information , thanks for posting, paleo diet. Nice! Been searching for this info , thanks for posting, fresh diet. Nice! I have been looking for info like this , thanks for posting, no sugar diet.